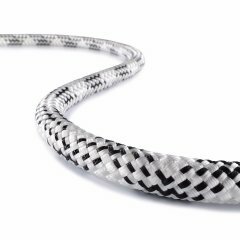 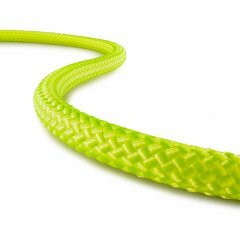 Tachyon is the hottest in-trend climbing rope from TEUFELBERGER and certified to EN 1891A. 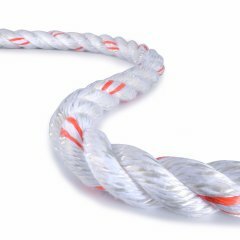 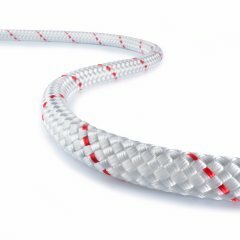 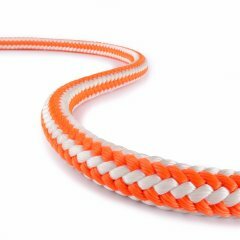 This static rope is ideal for use in combination with standard hardware developed for 11 mm ropes. 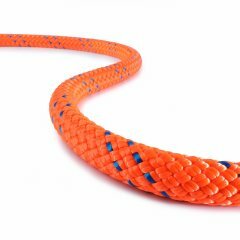 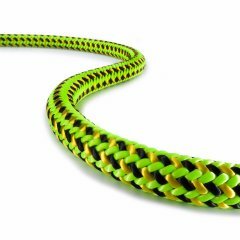 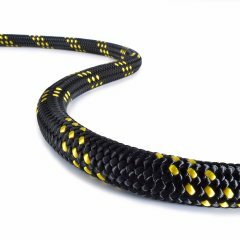 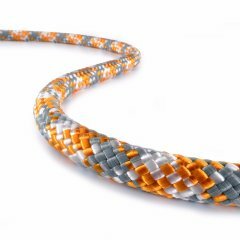 This climbing rope consists of a firm and flexible 24-strand structure. 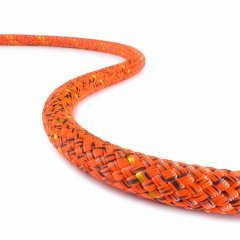 Its polyester cover significantly improves friction hitch performance without "bagginess". 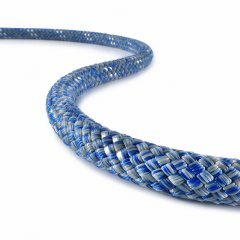 Its polyamide core features a core-in-core structure that stays constant under load.